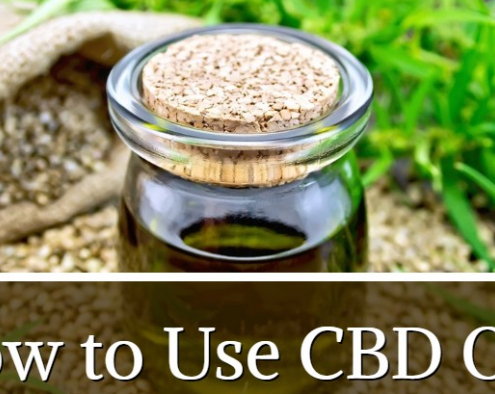 If you have or have had a medical condition where you are in constant pain wouldn’t you want to stop the pain or at least be able to greatly reduce it? One way you could solve this problem is by visiting a medical marijuana doctor near you. Medical marijuana doctors can prescribe the correct type of medical marijuana for any eligible condition. 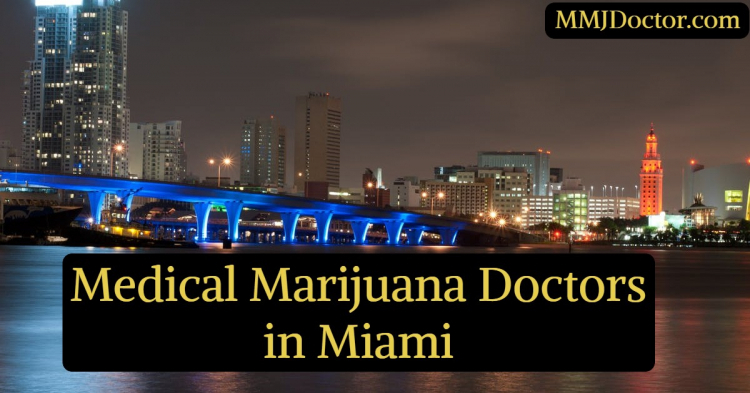 Medical marijuana doctors are like many regular practicing physicians in that they may specialize in a specific area like cardiology or maybe a regular physician. 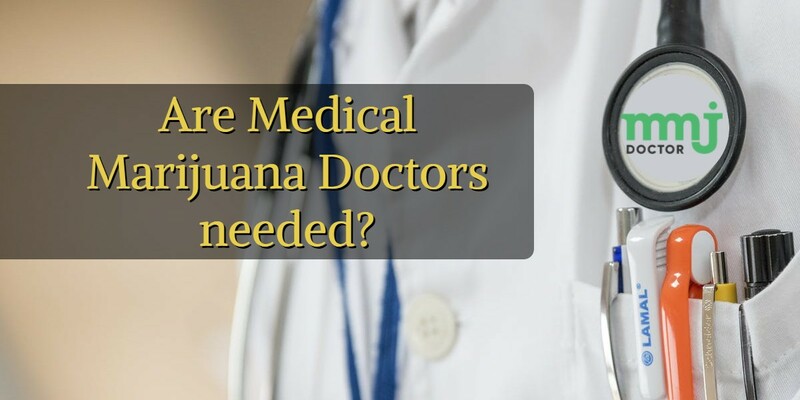 The one key difference that makes them Medical marijuana doctors is that they are qualified to prescribe medical marijuana in addition to the standard treatment protocols. They are also required to research the benefits and the drawbacks of medical marijuana for all of their patients. When you visit a medical marijuana doctor, it is required that you receive a referral from your primary care doctor. 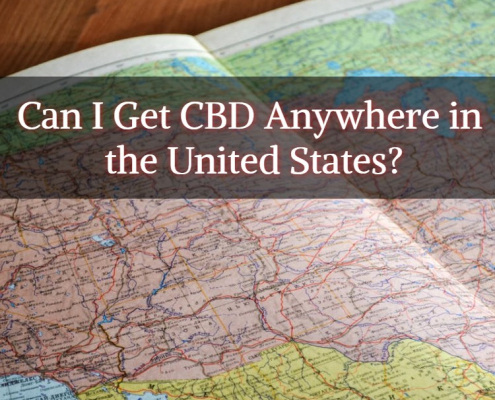 It is also a requirement that you have a specific disease or diagnosis that would make you eligible for a medical marijuana card. 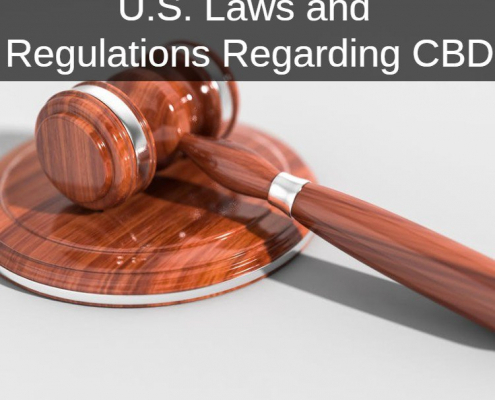 The conditions in question include, but are not limited to Epilepsy and Seizure Disorders, PTSD, HIV/AIDS, Cancer, Multiple Sclerosis, Glaucoma, and Neurodegenerative Disease. qualified to prescribe and treat patients using marijuana. Oftentimes there are many patients who can’t be seen because they vastly outnumber the qualified medical marijuana doctors in Florida. That’s where facilities like MMJ Doctor comes in handy! At MMJ Doctor they offer medical marijuana doctors that are certified to legally sell and distribute medical marijuana to eligible patients. Another area that can affect medical marijuana in Miami is the legislation that is in action. One of the major advantages of using MMJ Doctor Miami is that patients with qualifying medical conditions can meet a medical marijuana doctor in person for a recommendation on what type of marijuana would be best for them. 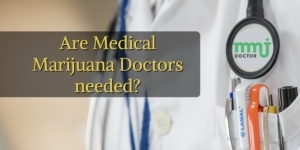 Furthermore, doctors at MMJ Doctor are state licensed and qualified to give referrals which allow their patients to obtain and legally consume medical marijuana for any of their qualifying conditions.